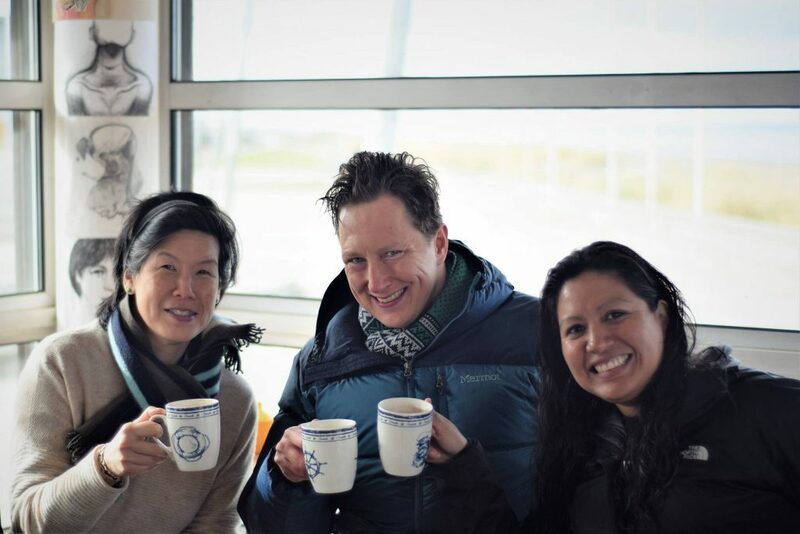 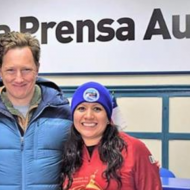 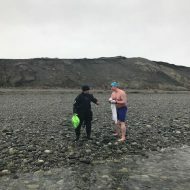 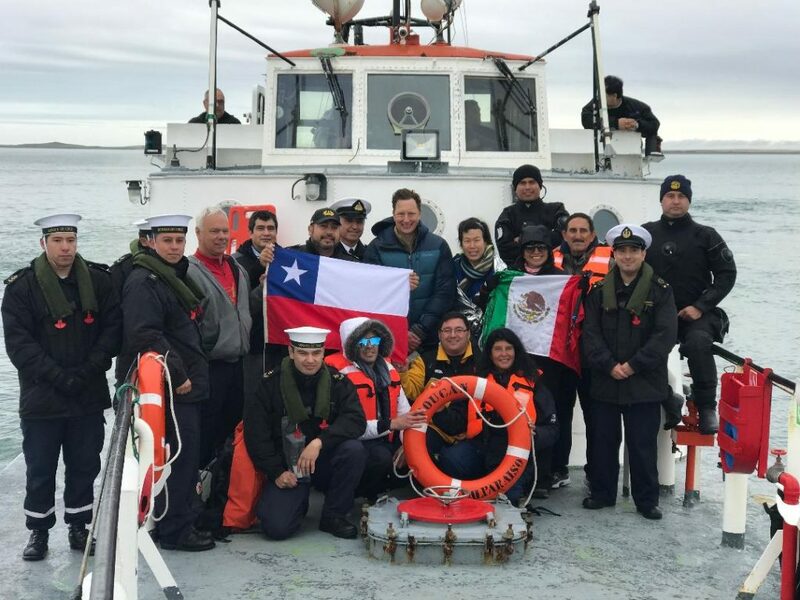 On April 1, 2019, Rob McGlashan became the second Canadian to swim across the Strait of Magellan which until then only 28 other people had done. 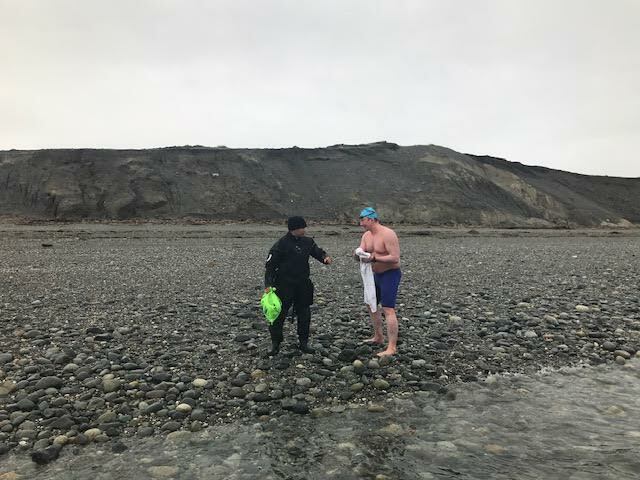 The crossing is roughly 3.9-kilometres long through a strait famed for its strong winds, high waves and frigid waters. 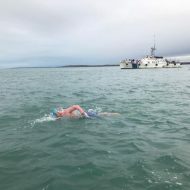 He completed the swim in just 1 hour and 6 minutes in cold waters between 5-6 degrees, wearing just his suit, swim cap and goggles. 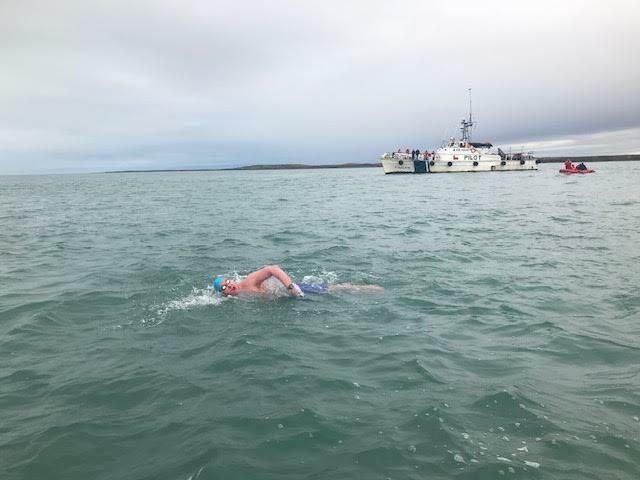 According to one of his support team members Julieta Núñez Gundlach, “Rob did great he didn’t even shake after he got out of the water!!!!! 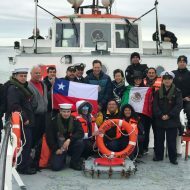 he looked like we was having fun!!”. 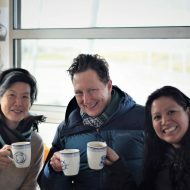 Rob is a strong focused athlete who worked hard to train for the conditions that he would encounter in the straits. To help with acclimation, he sat in a bathtub filled with ice for up to 60 minutes, and in preparation for this crossing Rob swam a kilometre in 0.9 degree Celsius in Lake Ontario at GLOW Beach in Ontario, Canada.